How would you like to get business, finance, career planning, and personal development advice straight from celebrities and successful entrepreneurs? Hear the techniques on being successful from people who are successful! Rushion McDonald provides you direct access to extraordinary people who have experienced the ups and downs of life and fought to find success in their field. Whether you’re looking for success in entertainment, technology, publishing, consumer products, consulting, or more, you will reinvigorate your entrepreneurial spirit and drive to succeed by listening to Money Making Conversations. 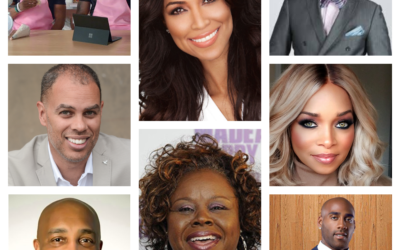 Rushion McDonald’s Power Players include football legend Deion Sanders, famed speaker and New York Times best-selling author Bishop T.D. 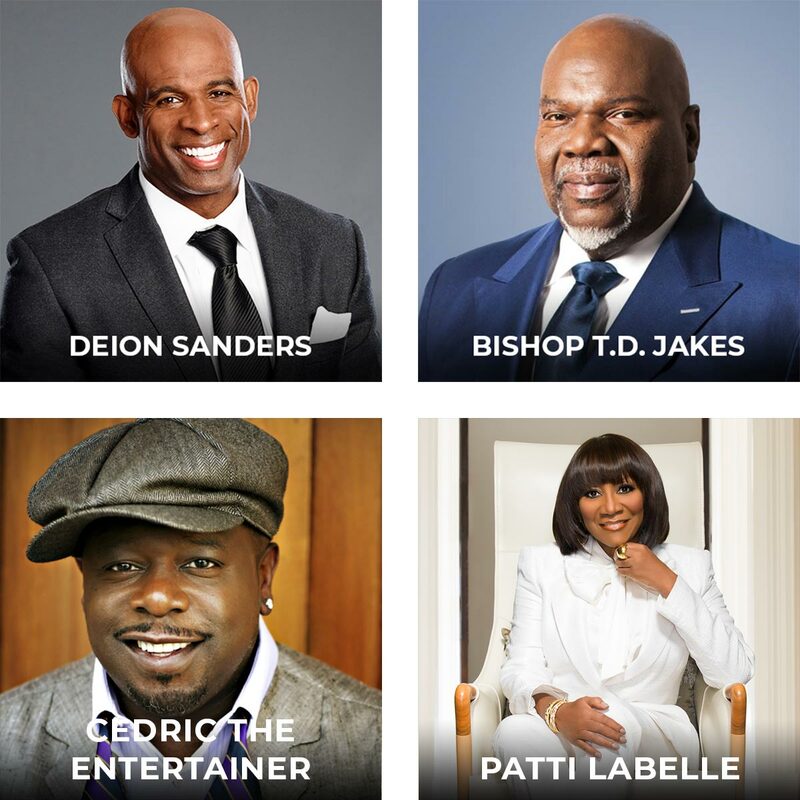 Jakes, charismatic actor and comedian Cedric the Entertainer, and legendary singer, actress, and entrepreneur Patti LaBelle. How did these gifted individuals find their path to success? Click below to listen to their individual interviews on Money Making Conversations. 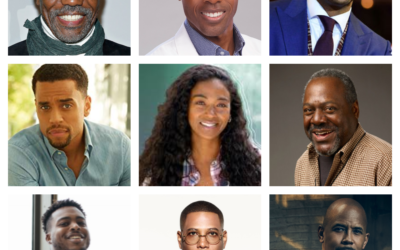 How would you like to get business, finance, career planning, and personal development advice straight from celebrities and successful entrepreneurs? Rushion McDonald provides you direct access to extraordinary people who have experienced the ups and downs of life and fought to find success in their field. Whether you’re looking for success in entertainment, technology, publishing, consumer products, consulting, or more, you will reinvigorate your entrepreneurial spirit and drive to succeed by listening to Money Making Conversations. I’ve known Rushion McDonald for over a decade, and we’ve worked together on many projects. I can honestly say he’s one of the great creative business minds of our time. Rushion is the most creative person I’ve ever worked with period. Rushion’s experience in television, film, radio, and production is second to none in our industry. Rushion McDonald is a visionary with a relentless and admirable work ethic. More than just creating original and game-changing ideas, he also lays out a clear, thoroughly-conceived plan for executing the ideas. He communicates with his team in a way that engenders confidence and loyalty. Rushion is a “thinkaholic”! He’s always working ahead, looking ahead and planning ahead. It only takes a few minutes with him to feel energized. I have always appreciated his insight, straightforward honesty and will to win! Rushion, You have always been a consummate professional and a great partner to MGM Resorts International. The events you have produced at our hotels have always been a success. We are grateful for your loyalty to our company. We look forward to continuing our partnership & most importantly, to being the host hotel for more successful, sold out events!